If you enjoy a good steak, chances are that a grilled t-bone steak is one of your favorites! Check out this easy to make BBQ Rub for the next time you grill up some steaks. Using the BBQ Dragon is a fantastic way to get your charcoal to the temperature you like quickly and easily. Combine BBQ Rub ingredients; press evenly onto beef steaks. 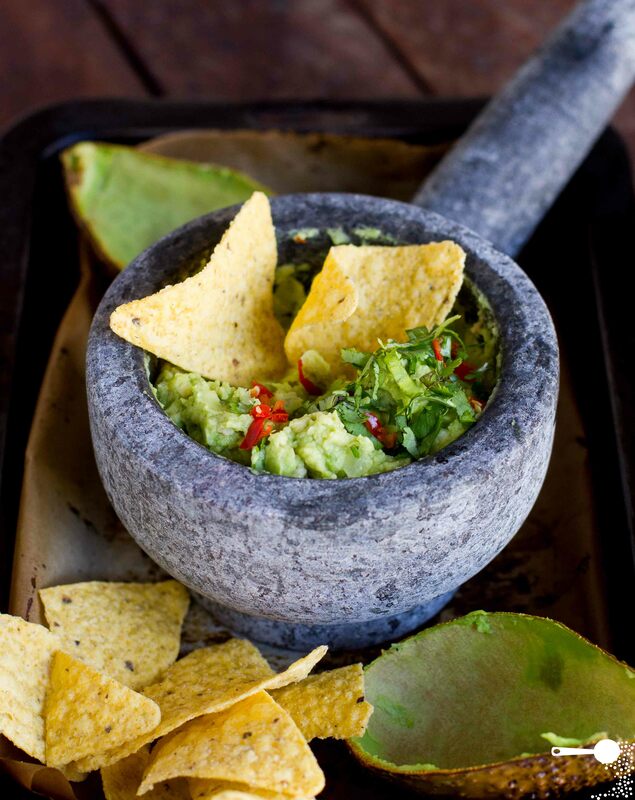 Easy Grilled Guacamole- Only Five Ingredients!